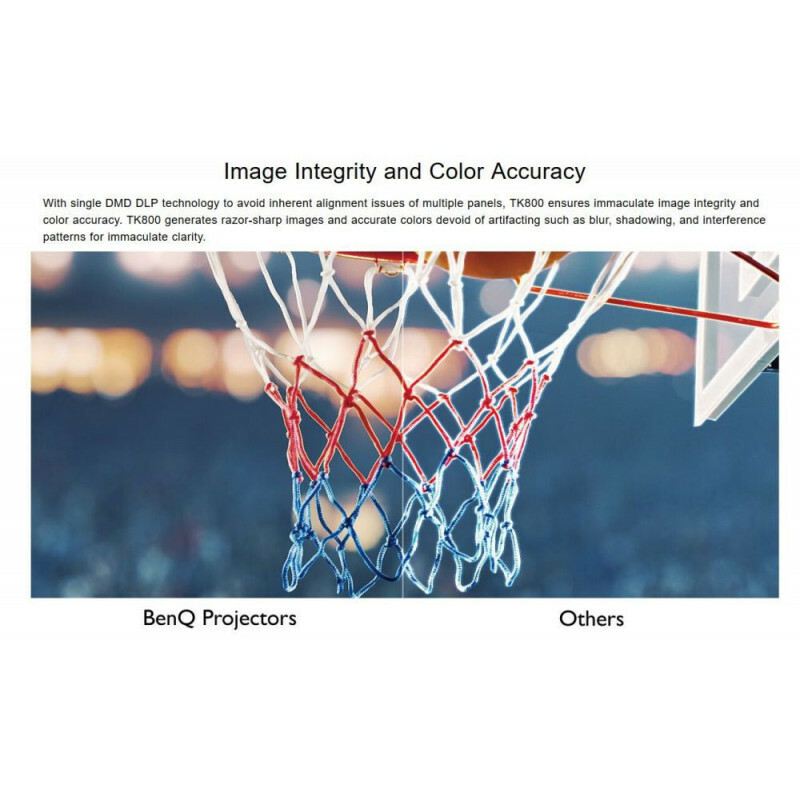 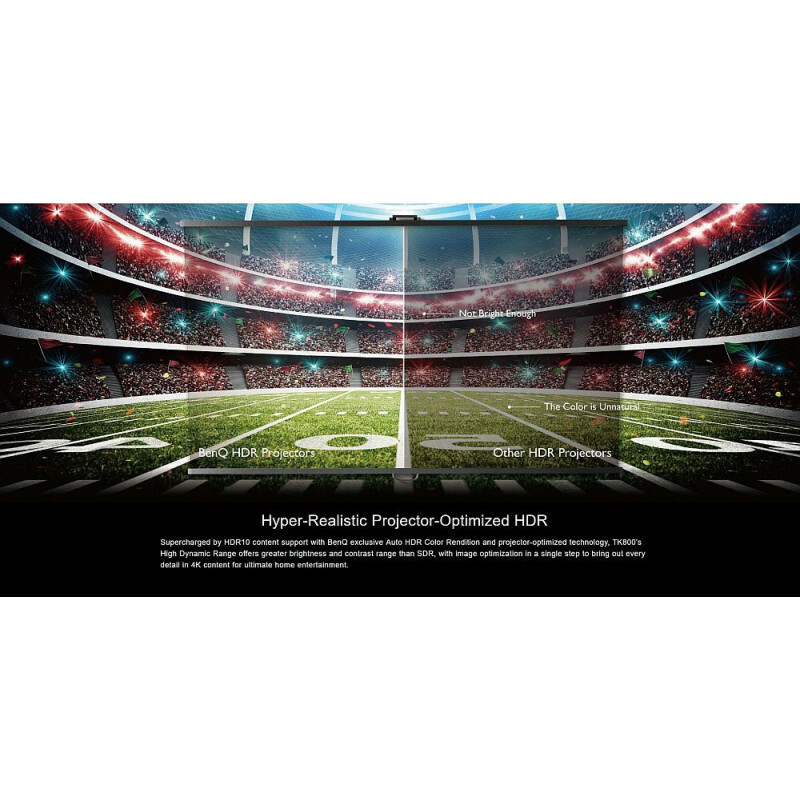 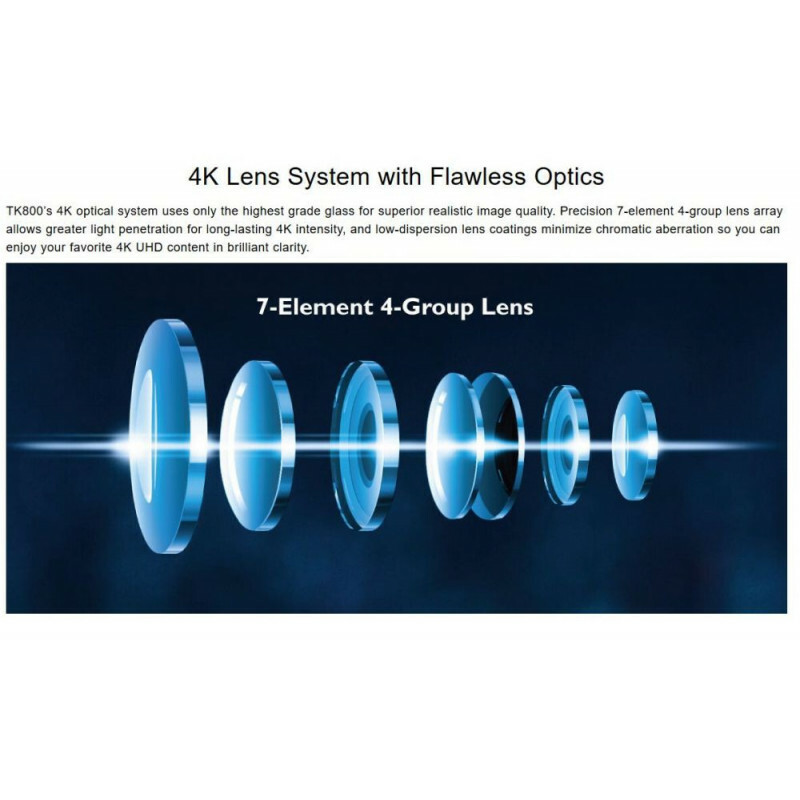 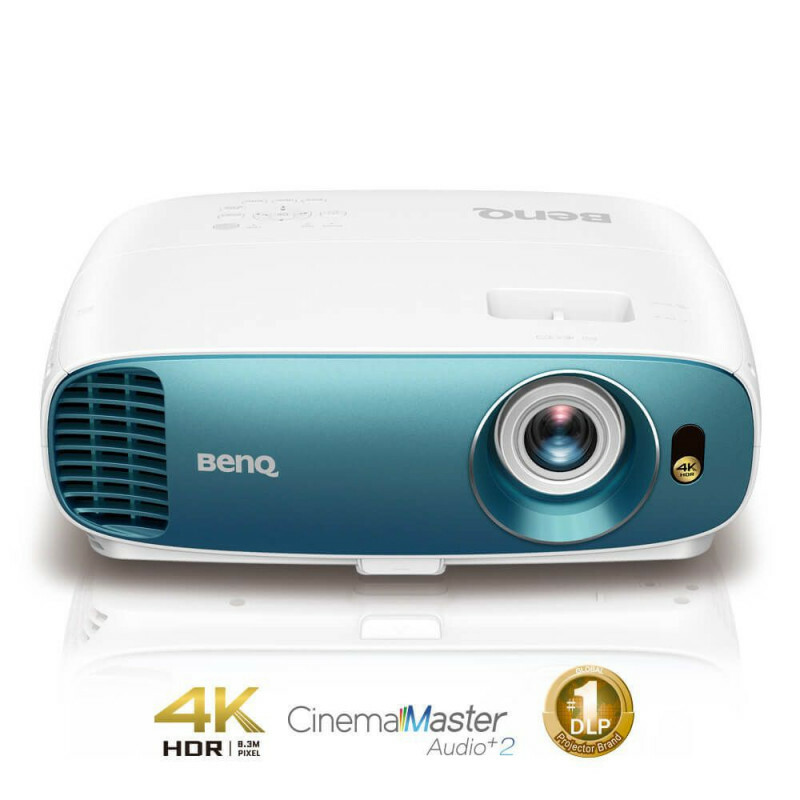 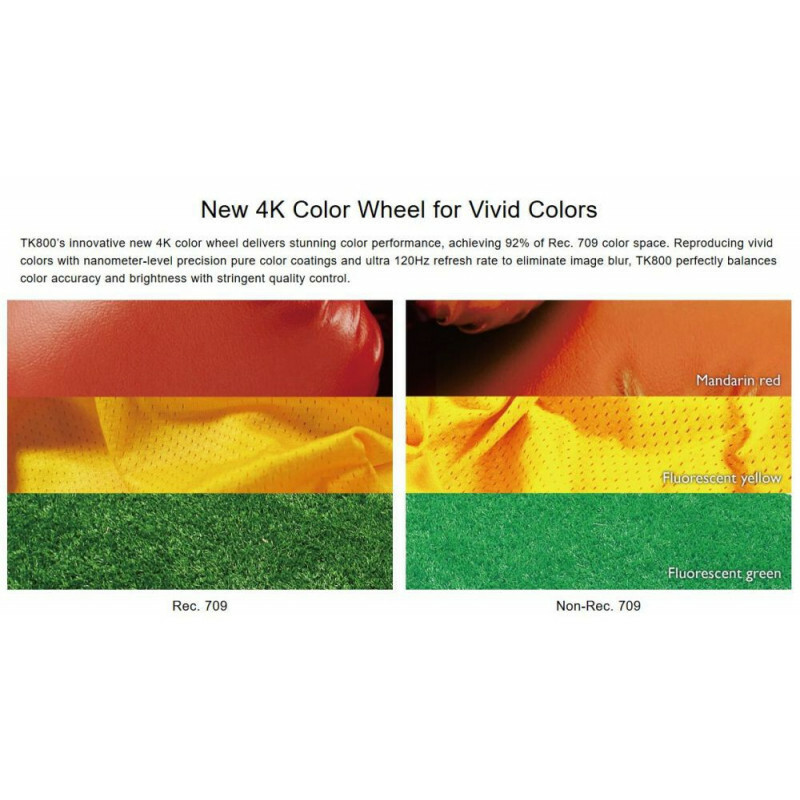 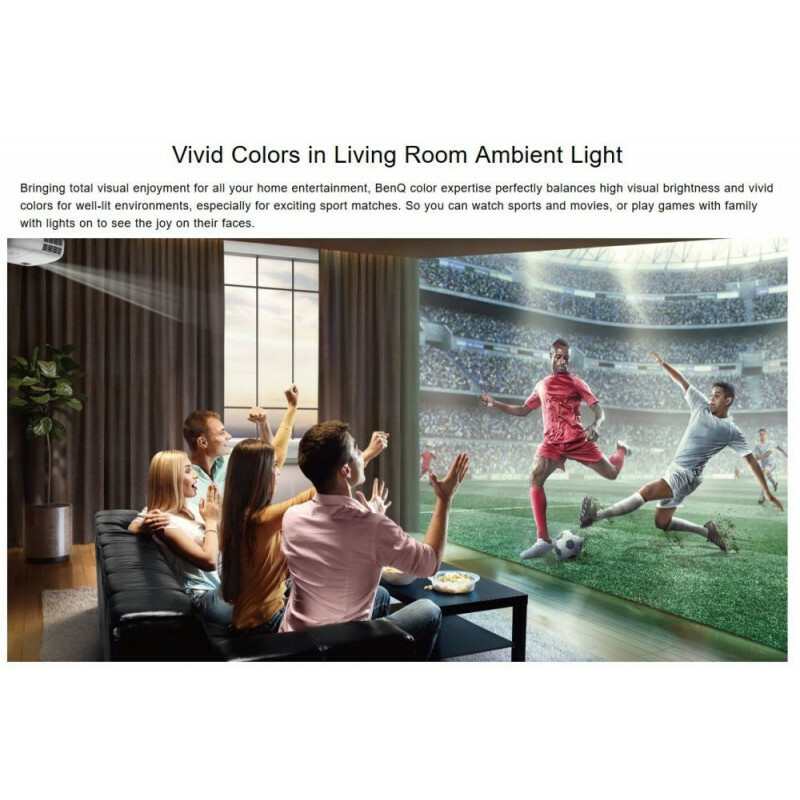 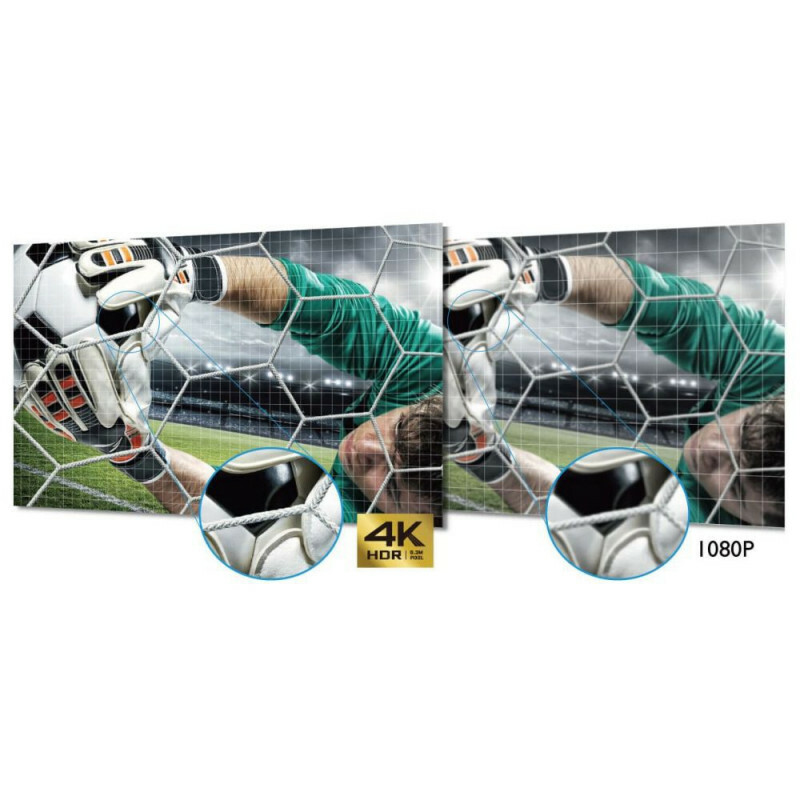 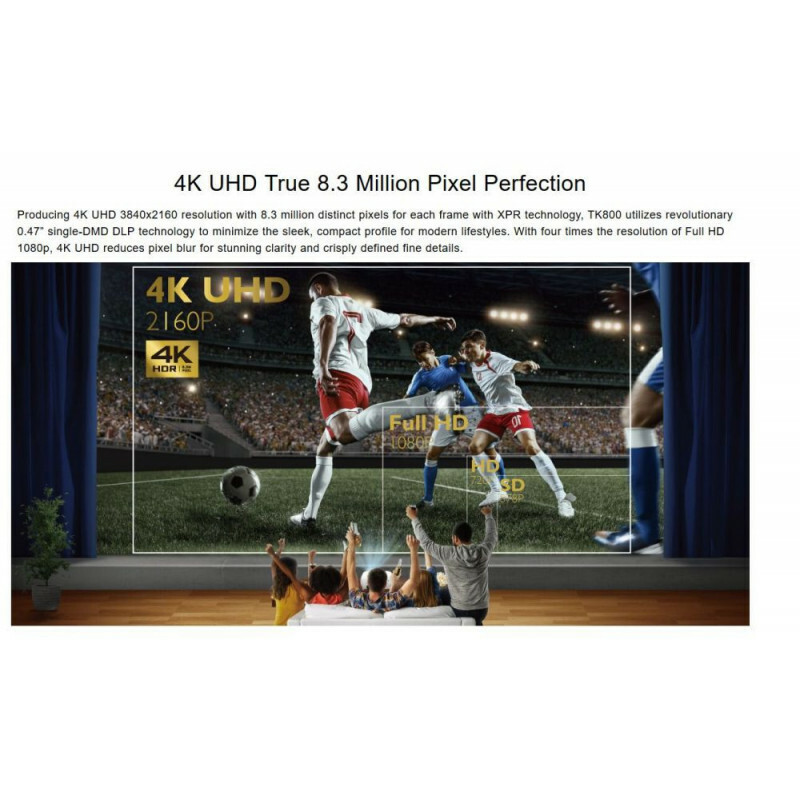 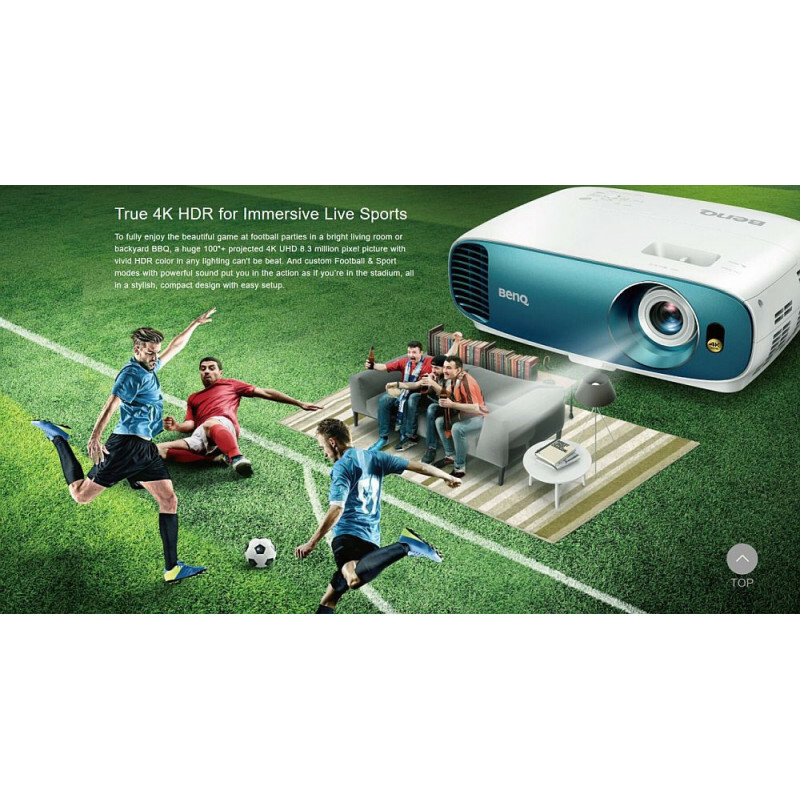 To fully enjoy the beautiful game at football parties in a bright living room or backyard BBQ, a huge 100"+ projected 4K UHD 8.3 million pixel picture with vivid HDR color in any lighting can't be beat. 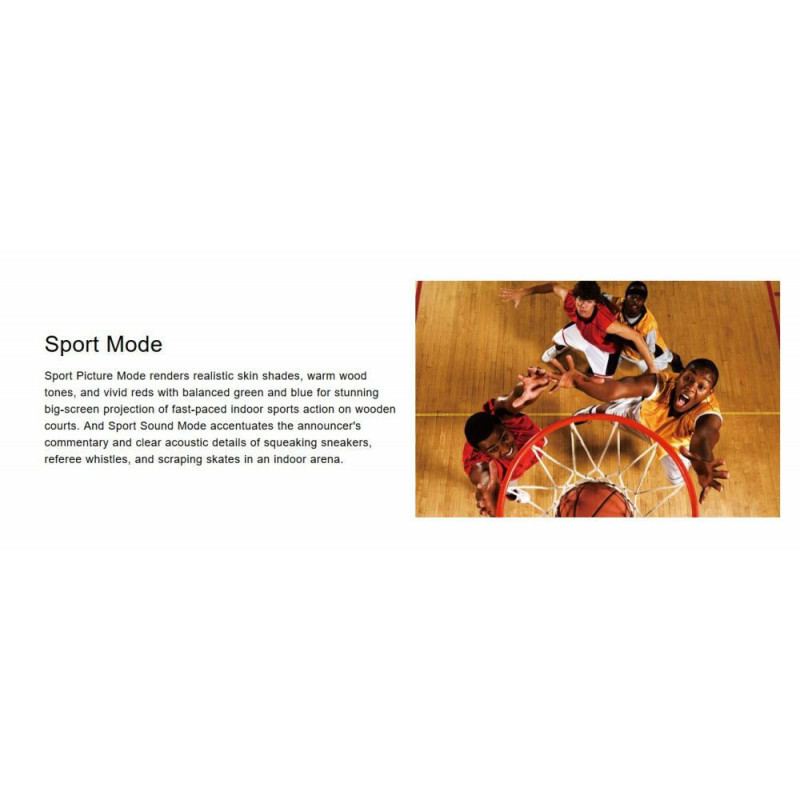 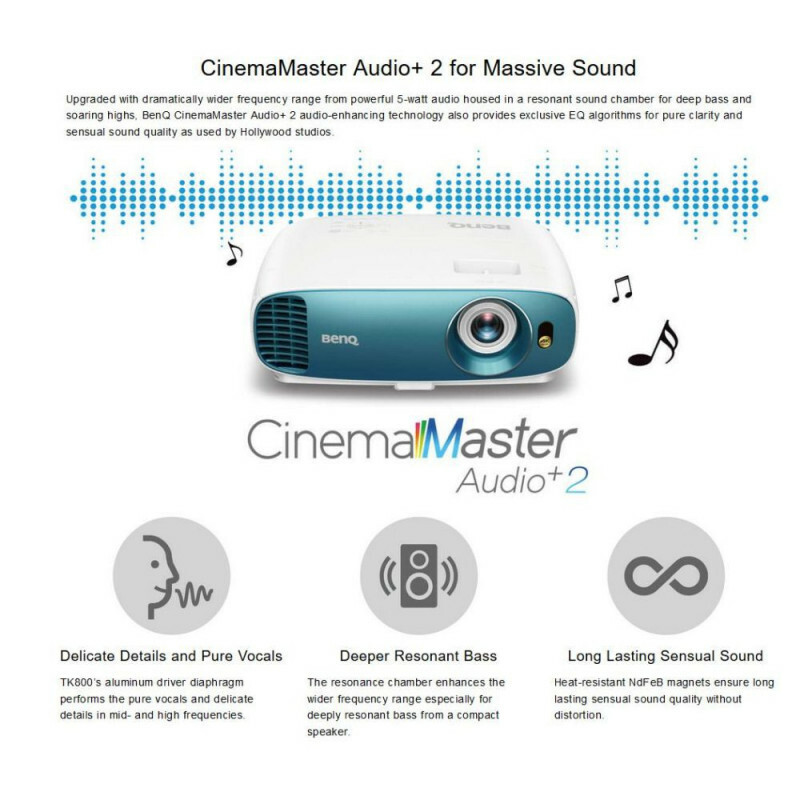 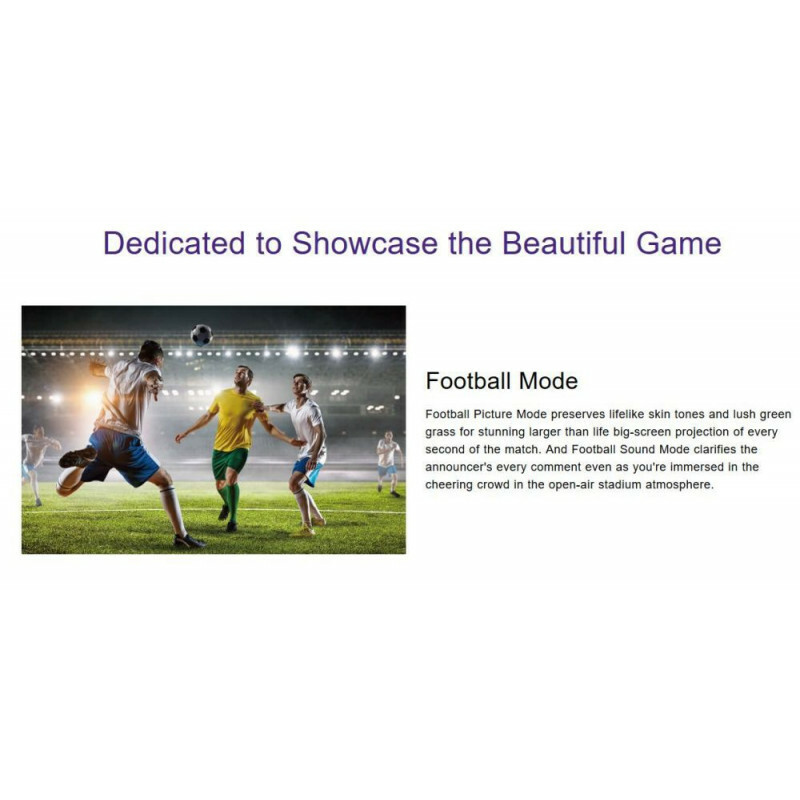 And custom Football & Sport modes with powerful sound put you in the action as if you’re in the stadium, all in a stylish, compact design with easy setup. 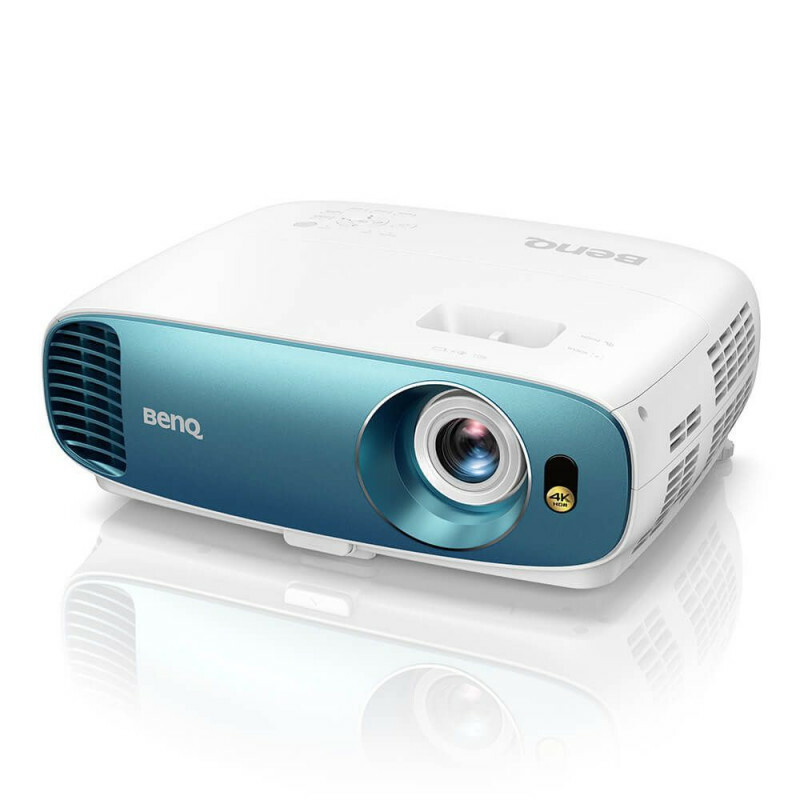 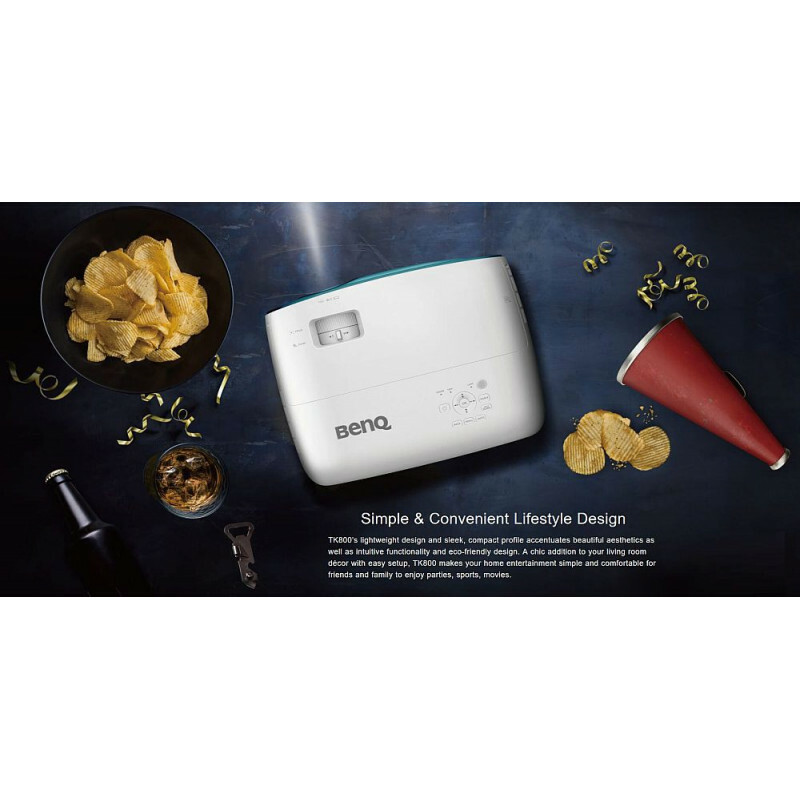 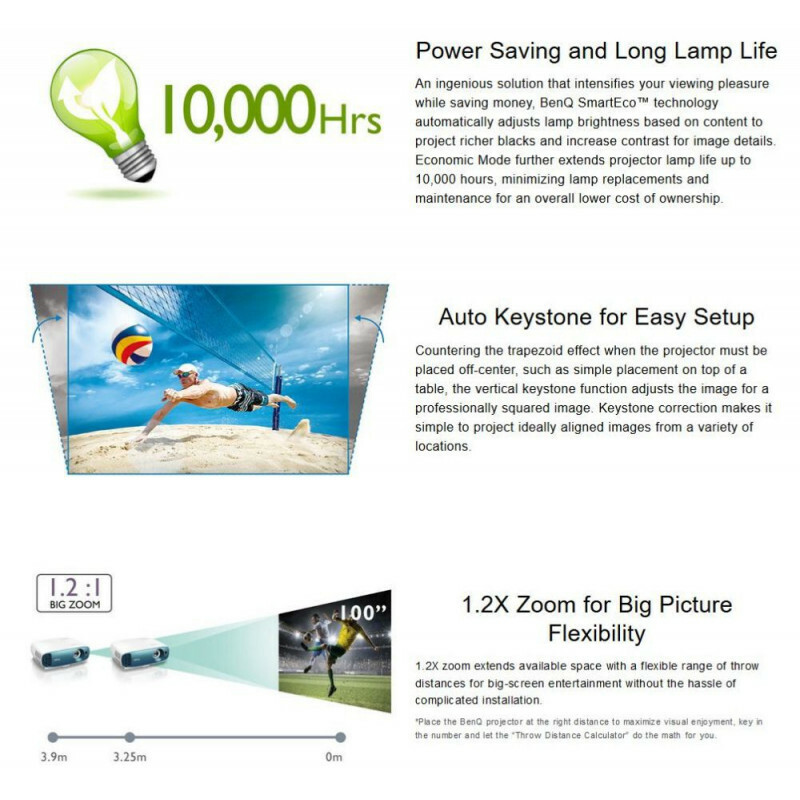 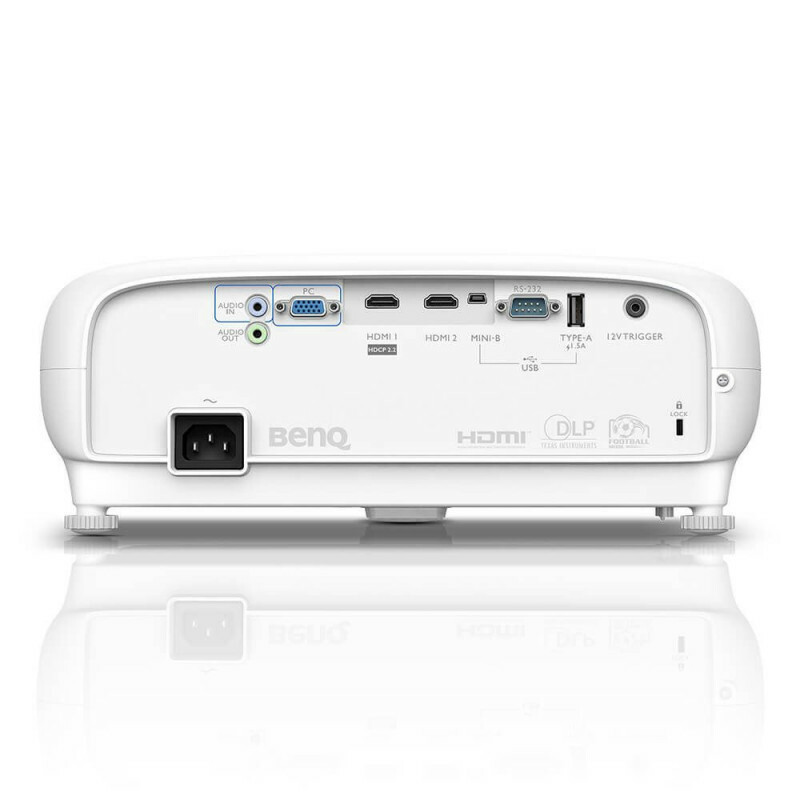 Clear Image Size (Diagonal) 60" ~ 200"
Image Size 30" ~ 300"